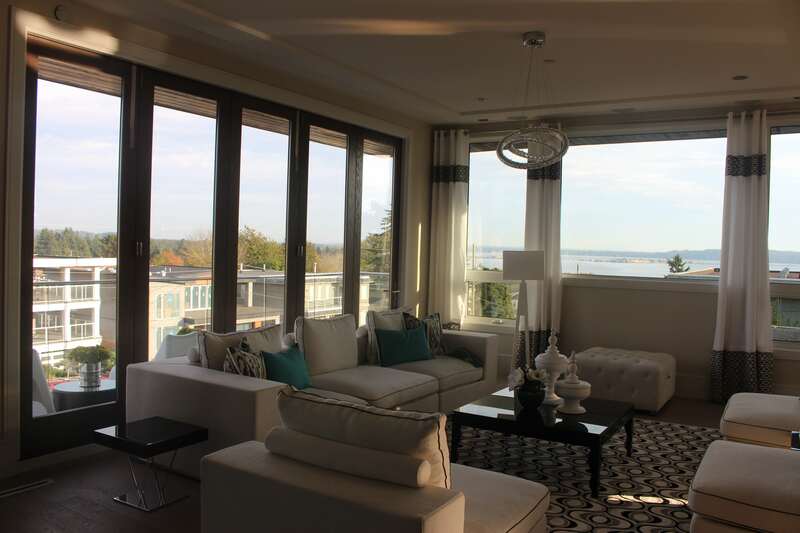 Folding doors are perfect if your home has a beautiful view that you want visible from the inside. It is also perfect for combining outdoor and indoor spaces. Folding doors can be used for a variety of reasons, here’s just a few. Outdoor and indoor living spaces no longer have to be separated. 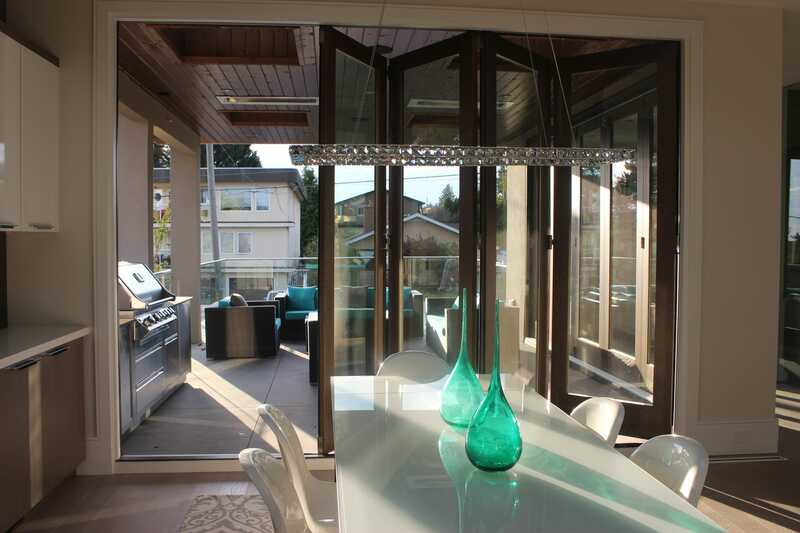 Folding doors allow you to combine your dining room with your patio. Enlarge your house by adding folding doors. They are great for areas you’d like to fully open or close. 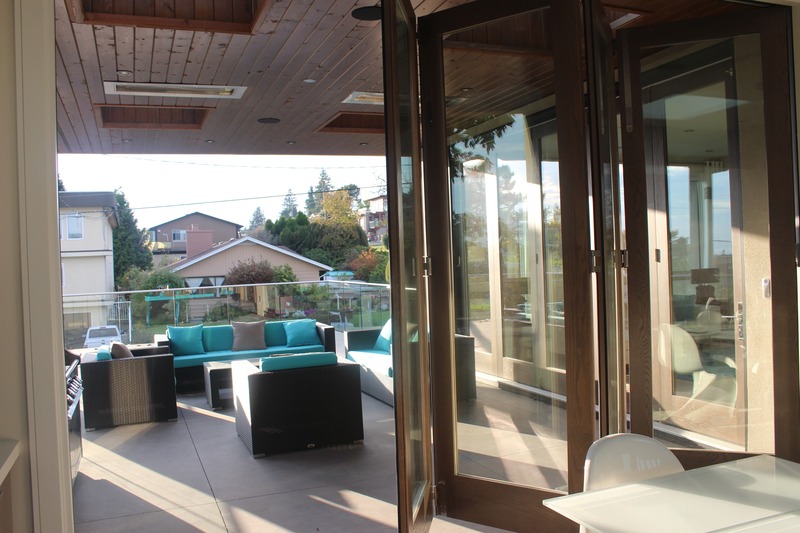 Folding doors also work well with patios and outdoor spaces. If you are considering adding sliding doors to your home there are a few things you need to consider before. Folding doors cannot be an after thought when building is complete. You need to plan it out and ensure that you have enough space for it. Also think about what spaces you want elongated with outdoor spaces. Plan out what spaces you want to show off. 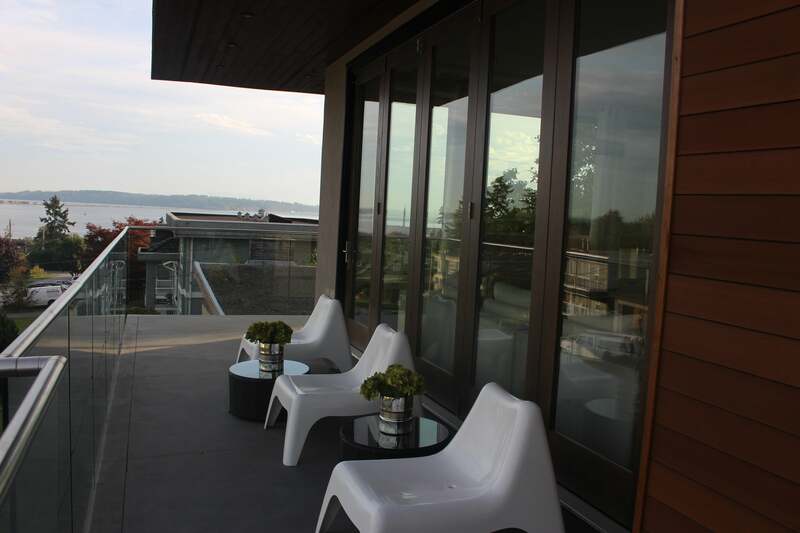 If you have a beautiful view or backyard, folding doors would be a nice way to showcase them. If you desire more privacy but still want the features that folding doors provide, consider adding curtains or getting obscure glass.